Top local cookbooks, kitchen tools and an ultra-fast cold-brew coffee maker. For the foodie on your holiday, we offer a gift guide. Ferrum Reserve Chef’s Knife ($100–$120 at Sur La Table). Made in Oregon, these gorgeous knives have reclaimed black walnut handles. 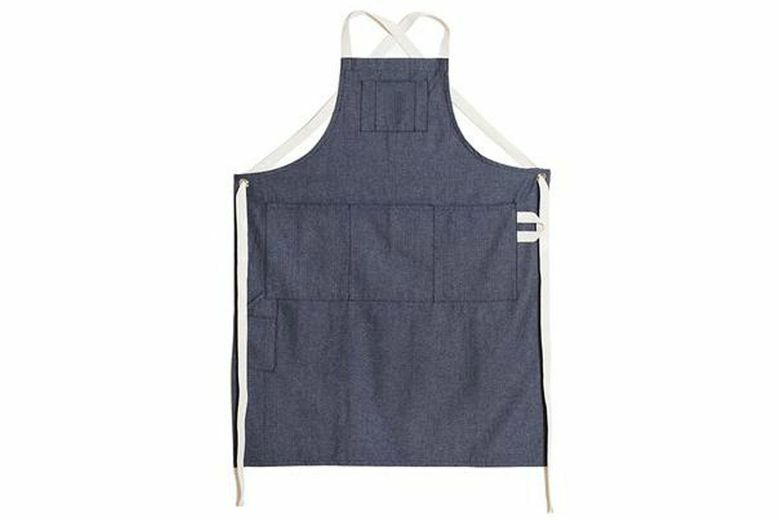 EH Works The Herringbone Apron ($96 at eh-works.com). 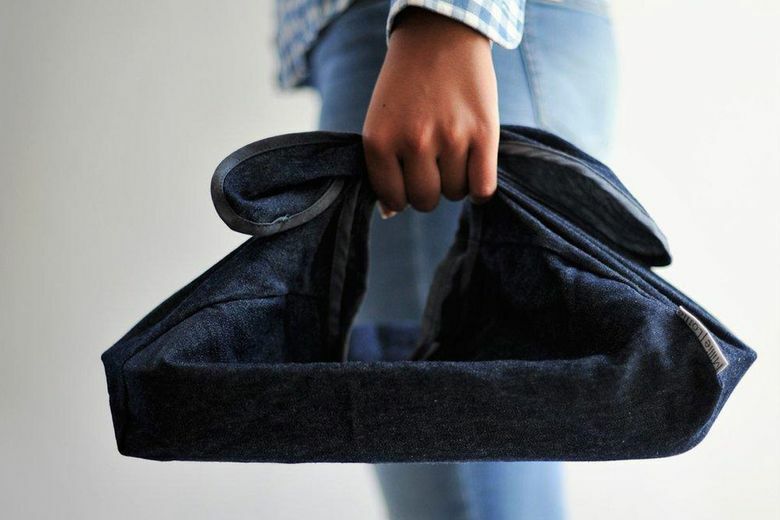 This Seattle-made apron’s superpower is its generous pockets. Simplehuman Foam Sensor Pump Gift Set ($100 at simplehuman.com). Get soap on demand with this sleek pump and two soap containers. “Let’s Stay In” ($28 at booksellers). 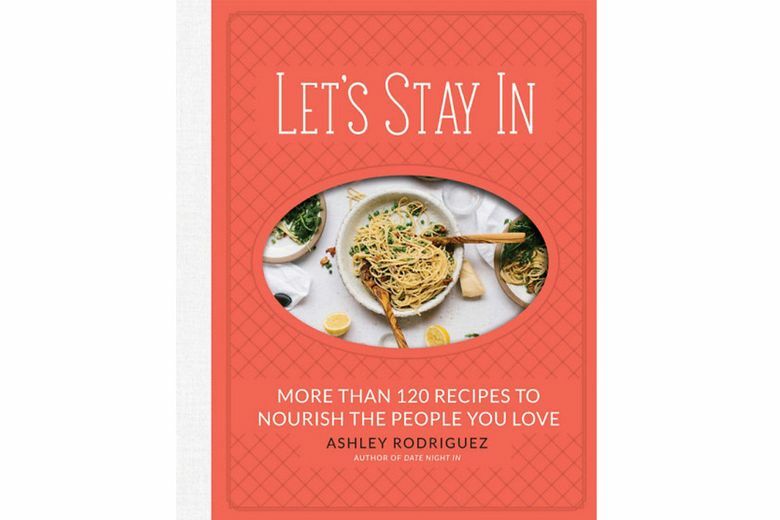 Seattle-based food writer Ashley Rodriguez provides more than 120 recipes for nourishing those you love. 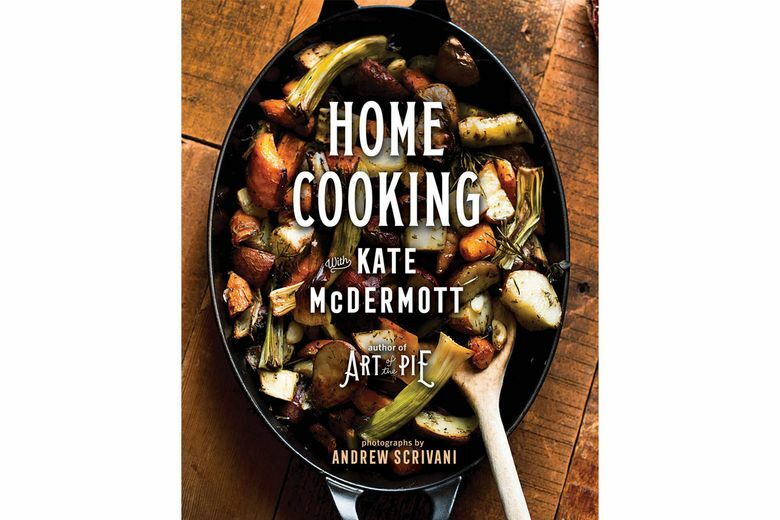 “Home Cooking with Kate McDermott” ($30 at booksellers). The local pie expert moves into rustic, homey fare for the whole day. “The Best Cook in the World” ($29 at booksellers). 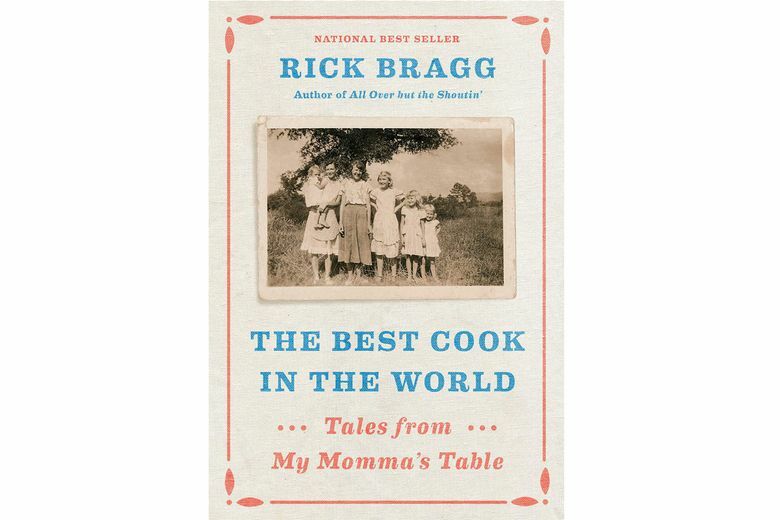 Rick Bragg returns to his family’s story in this food memoir with recipes. Lodge Heat-Treated Mini Triangle Server ($16 at shop.lodgemfg.com). This cute cast-iron dish fits into small spaces on the table and bakes individual portions. Cristel Tulipe 8-Piece Saucepan Set ($270 at homedepot.com). The high-performing French brand is now more accessible with this set designed exclusively for The Home Depot. 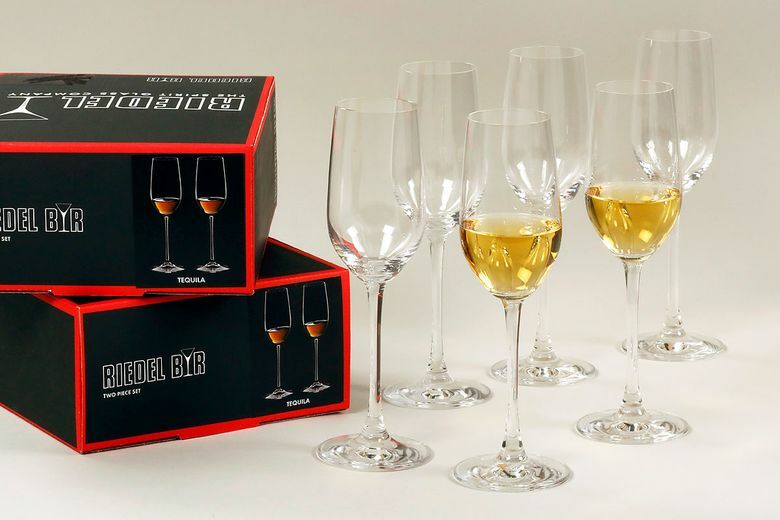 Riedel Ouverture Tequila Glasses ($59 for four at amazon.com). Reminiscent of champagne flutes, these glasses make a difference in the taste and the enjoyment of sipping tequila. Millie | Lottie Heirloom Wrap Food Carriers ($40–$56 at millielottie.com). 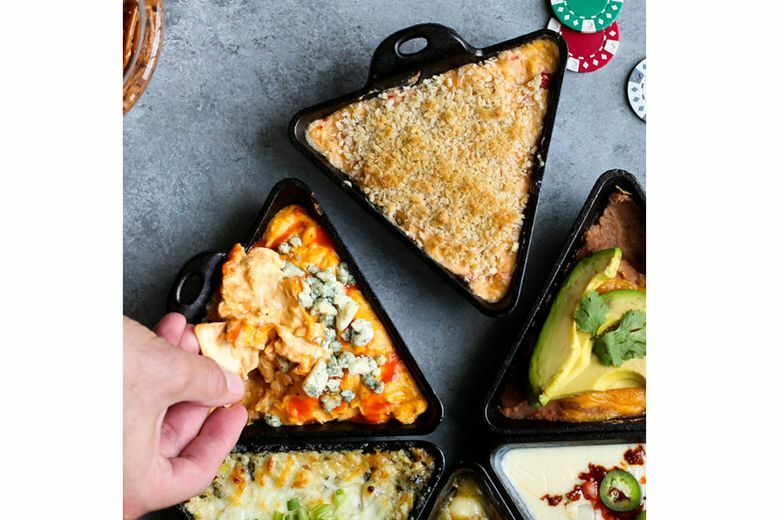 A beautiful way to present a gift or carry food. 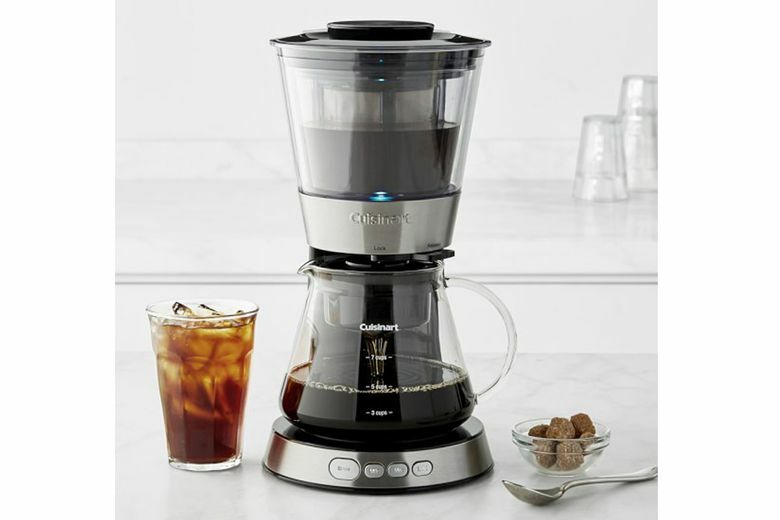 Cuisinart Automatic Cold Brew Coffee Maker ($100 at williams-sonoma.com). Get iced coffee in just 45 minutes with this new machine. 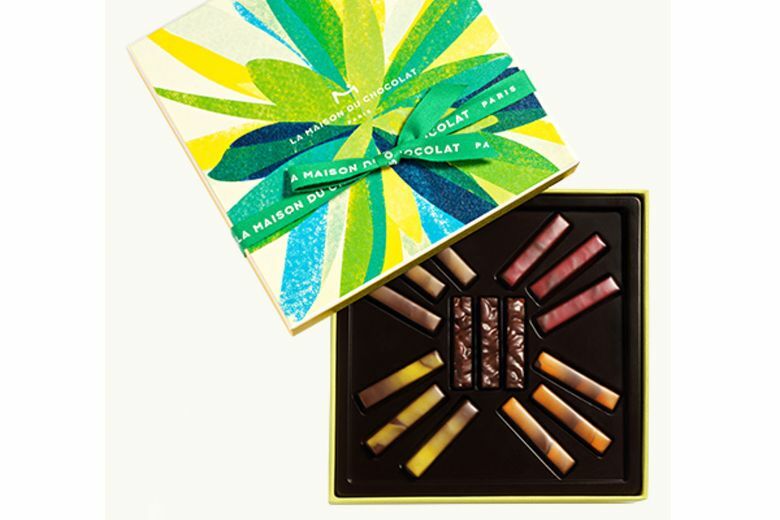 La Maison du Chocolat Wellness Gift Box ($34 at lamaisonduchocolat.us). Vegan chocolates that are gluten-free, dairy-free and sugar-free — and still delicious. Explore staff contributed to this story.